It is with great pride that the Foundation announces its 2019 Scholarship Program offering financial assistance to graduating seniors, and also to our own Alumni, in helping them to achieve their goal in obtaining a higher education. This year, the Foundation will be offering three opportunities to attain scholarships for well deserving Foundation members. 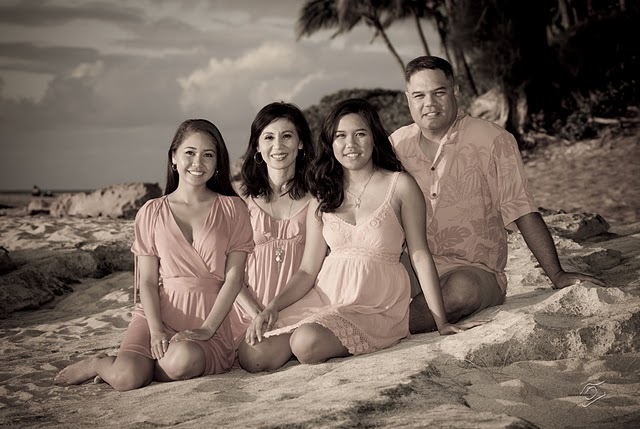 In addition to the Foundation’s scholarship, the Foundation has partnered with the Ohana of the late Alfredo D. Lagaso and small business owner and Alumni, Frelynn (’83) and Rogan (’84) Kahalehili. Alfredo D. Lagaso earned a degree in music education from the University of Hawaiʻi in 1959. 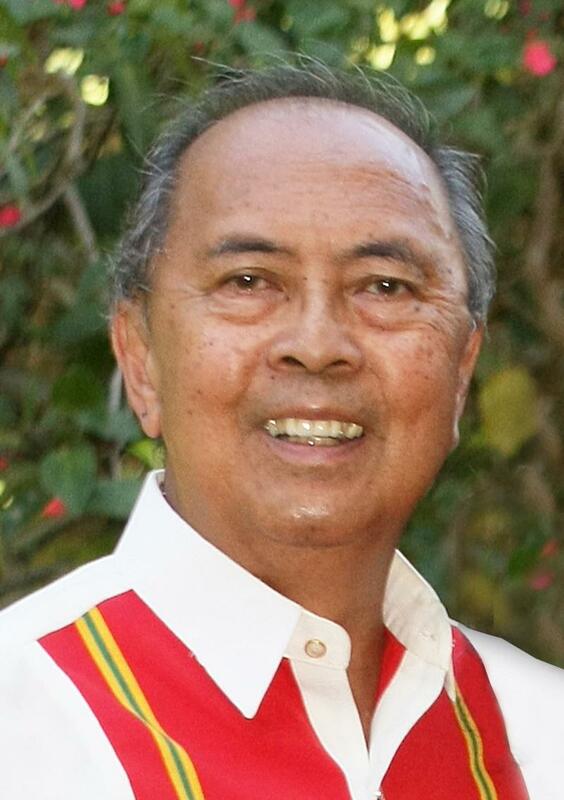 He joined Ewa Beach High and Intermediate School in 1964 as a music teacher and composed the school’s alma mater which was sung in 1965 by the first graduating class of the newly formed James Campbell High School. In 1975, Mr. Lagaso became the school’s first student activities coordinator serving until 1998. He inspired numerous Sabers to excel. He loved his students and the Ewa Beach community. His family would love to see his legacy continue by offering a scholarship to a graduating Saber who plans to pursue a degree in music or music education, preferably at U.H. Manoa. See the Foundation website for more details at www.jchsalumni.org. Frelynn and Rogan Kahalehili are proud graduates of James Campbell High School. They were very active in extracurricular and community activities growing up. Rogan proudly serves as a Systems Tech Supervisor for the Hawaii Air National Guard and Frelynn is a State Farm Insurance Agent establishing her office in the community she loves, Ewa Beach. Both are committed to family and community. Both volunteer with youth groups, school activities, and serves as board members on various non-profit organizations. The Kahalehili’s are looking to provide a scholarship opportunity to a Saber who has attended Campbell for four years and has best demonstrated a commitment to extracurricular activities and community service. See the Foundation website for more details at www.jchsalumni.org. 1. Complete application online – which includes: application, community service information, and essay(s). If you or your organization would like to make a contribution or establish a scholarship in your name, please contact us at admin@jchsalumni.org. We are a 501(c)(3) charitable organization. All donations are tax deductible as allowable by law. Copyright 2017 JCHS Alumni & Community Foundation.